There's a chance you’ll face these obstacles in retirement, too. People dealing living in the 9-to-5 world might dream of the day when they can retire and escape the daily grind. But your reality of retirement can turn out to be much different from what you envisioned — especially if you’re not prepared financially. In fact, it can be a struggle. At least that’s what a GOBankingRates survey of more than 500 retirees found. We asked about the financial hurdles they’re facing, what sources of income they’re relying on and what they would’ve done differently when saving for retirement. One of the most important findings was that nearly 40 percent of retirees said they don’t feel like they have enough money saved to live comfortably in retirement. Keep reading to discover the financial threats retirees are facing and why many might not have a comfortable retirement. Paying for healthcare was the top response, with 30 percent of respondents naming this as their biggest financial obstacle. It’s not surprising that retirees are worried about the cost of healthcare because it can eat up a big portion of living expenses during retirement, said Byrke Sestok, president of Rightirement Wealth Partners in White Plains, N.Y.
Fidelity Investments estimates that a 65-year-old couple retiring in 2017 would need $275,000, on average, to pay for medical costs in retirement — up from $260,000 in 2016. “Seeing that cost balloon out of control is certain to increase fears of running out of money in retirement,” Sestok said. After paying for healthcare, the high cost of living was the second most common obstacle, with 21 percent of retirees choosing this response. It’s understandable that this is a struggle for some retirees if they try to maintain the standard of living they had while earning a steady paycheck. Paying taxes was the third most common obstacle, followed by getting out of debt, overspending and supporting family members. Retirees have more control over these expenses — as well as their cost of living — than they do over healthcare costs, which likely explains why survey respondents were less likely to name them as their biggest obstacles, Sestok said. Although paying for healthcare is the biggest obstacle for both women and men, women are much more likely than men to say that they are struggling to afford the high cost of living. One-fourth of women versus about 17 percent of men said affording a high cost of living is their biggest obstacle in retirement. 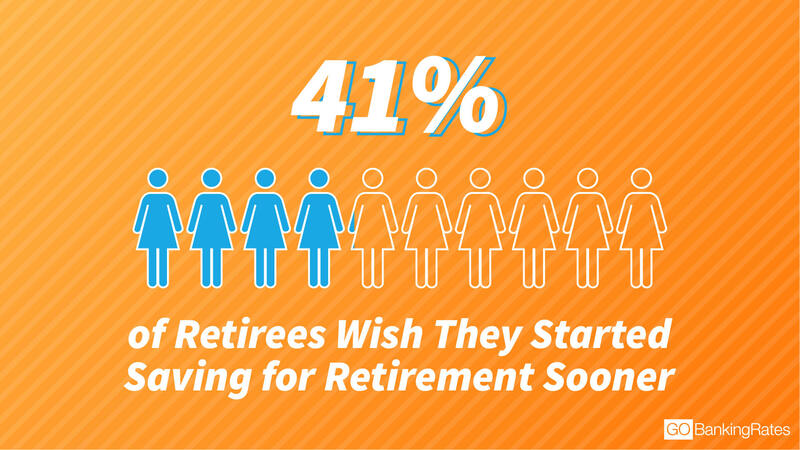 Women also are more likely than men to say that they feel like they don’t have enough money to live comfortably in retirement. Nearly half of women said they don’t have enough to live comfortably compared with about 32 percent of men. 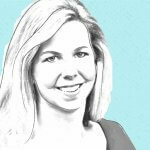 Women might be more worried about being able to afford things because they are typically more aware of prices and tend to do more of the purchasing for the family, Kay said. It might also be because they have smaller nest eggs than men. A separate GOBankingRates survey found that a smaller percentage — 15 percent of women versus 22 percent of men — have $200,000 or more in retirement savings. Women also are more likely than men to name getting out of debt as their biggest financial obstacle — 16 percent versus 12 percent. 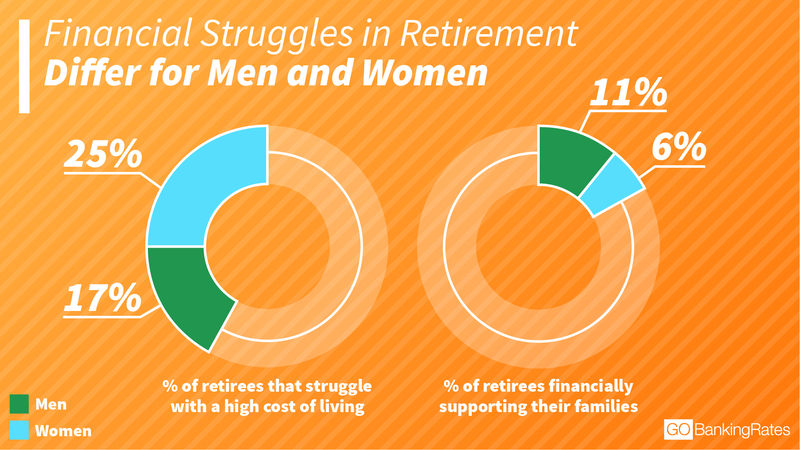 However, men are more likely than women to say that overspending and supporting family members are hurdles in retirement. To find out how respondents are funding their retirement, GOBankingRates asked, “Which investments or savings vehicles have proven the most important to your nest egg?” By far, the most common source of retirement savings was a 401k. A slightly higher percentage of women than men said a 401k has proven most important to building a nest egg — 36 percent versus 33 percent. However, a much higher percentage of women than men — 34 percent versus 21 percent — said personal savings are the most important savings vehicle for them. Men, on the other hand, are more likely than women to name stocks, an IRA or Roth IRA as their top retirement savings vehicle. But when asked what sources of income other than retirement savings they’re relying “heavily” on, retirees overwhelmingly said Social Security. Nearly 58 percent of retirees said this government benefit was a source of retirement income for them. 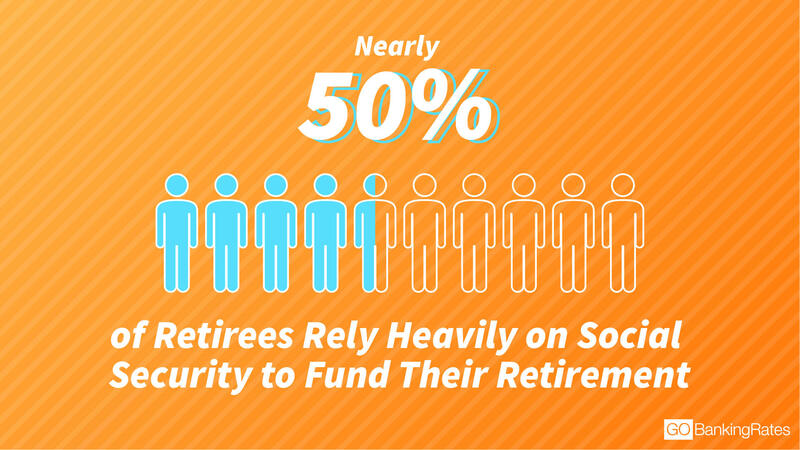 In fact, 45 percent said they relied heavily on Social Security to fund their retirement. And women were more likely than men to say they rely heavily on this income source. After Social Security, a pension is the second most popular source of retirement income — followed by individual stocks or mutual funds, a part-time job then rental income. Home equity was the least common source of retirement income among respondents. Considering that retirees are facing financial hurdles, GOBankingRates wanted to know what they would have done differently in their youth as far as saving for retirement. Not surprisingly, the top response to this question was “start saving sooner,” with nearly 41 percent of retirees choosing this answer. And women are more likely than men to say they would have started saving sooner — 43 percent versus 39 percent. After saving sooner, the second most common thing retirees said they would do differently is spend less. A much higher percentage of men than women — 23 percent versus 14 percent — said they wish they had spent less when they were younger. Clearly, spending less and saving more go hand in hand because the less you’ll spend, the more cash you can save. The easiest way to prioritize saving over spending is to make it automatic. “Setting up automatic investments and savings every time you get paid or at least once a month is the way to go,” Kay said. Methodology: This GOBankingRates survey posed seven questions to 527 retirees in the U.S. Responses were collected through Google Consumer Survey from Jan. 24, 2018, to Jan. 27, 2018. Responses are representative of the U.S. online population. The survey has a 5.5 percent margin of error. Respondents were asked the following questions: (1) Are you retired? 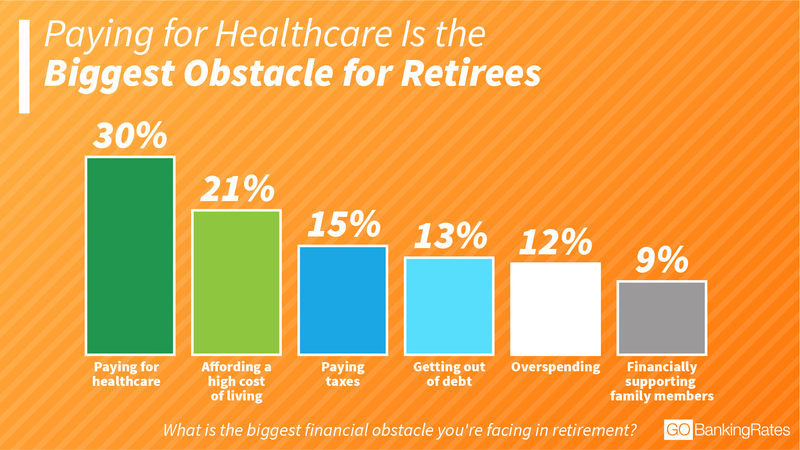 (2) What is the biggest financial obstacle you’re facing in retirement? (3) Knowing what you know now, what would you have done differently when saving for retirement in your youth? (4) Which investments or savings vehicles have proven the most important to your nest egg? (5) Besides your retirement account/savings, what other sources of income do you rely on? (6) Do you rely heavily on Social Security to fund your retirement? (7) Do you rely heavily on Social Security to fund your retirement? Find out how you can score big in retirement.